The seller did just that. That was a pretty crummy thing to do. Didn't he win some preservation award? Can we take it back? The video mixed Wright and Lykes. The David Wright house isn’t enough on its own? "Wright and Lykes" . . . sounds like a new house tour offering . . . If the $10M buys all the lots that have been assembled, that might not be a bad price. 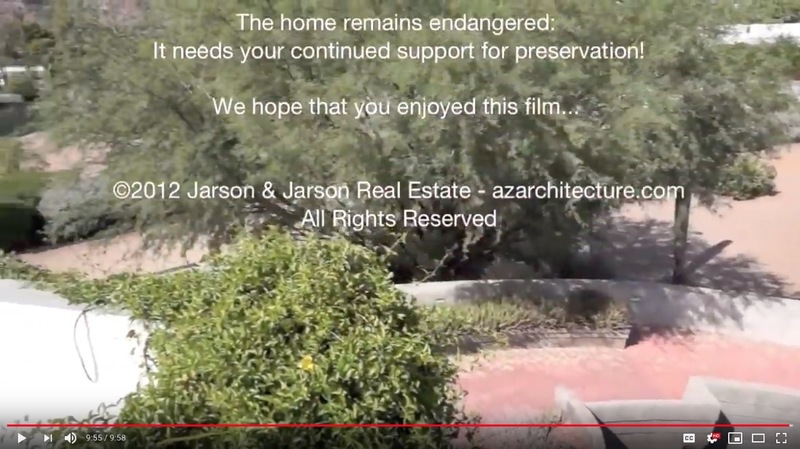 Amateur realtor video, hardly equal to the "lineage" of this property . . . ? Still, we see new detail: honed block in the bath; built-in headboards, and ground-floor spaces revealed.